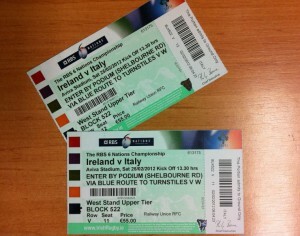 RBS 6 NATIONS TICKETS HAVE ARRIVED! 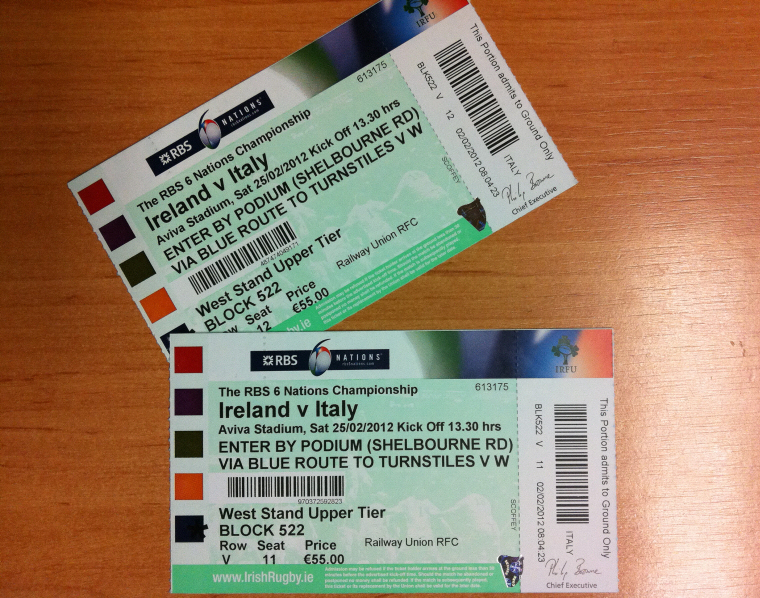 With less than a week to go to enter our RBS 6 Nations competition, the prize has arrived! Yesterday morning we met with Brenda Donohue from RTE Radio 1′s afternoon talkshow The Mooney Show to talk about our Virtual Shopfronts and the positive impact they are having across the country. They also wanted to know what the public thought about our innovative business initiative, how the Virtual Shopfronts work, are they helping to sell and let premises quickly and where the concept came from. To listen to the interview between Brenda and Nicholas Polley, simply click on the link below. HOW MANY WAYS CAN YOU USE QR CODES? For those that may not have seen the article on Virtual Shopfronts last Sunday here it is in all its glory. You can simply click on the image to enlarge and read. On the back of this we have received a large number of enquiries about vacant retail units around the country. We also had an interview with LMFM (www.lmfm.ie) during the week and we will also be appearing on RTE’s Mooney show next week. We will keep you posted. Win 2 FREE RBS 6 Nations tickets! Virtual Shopfronts are all about filling vacant spaces. Therefore we have 2x vacant seats to give to one lucky winner for the 6 Nations clash between Ireland & Italy in the Aviva Stadium. The game takes place on February 25th and closing date for entries is Tuesday 22nd. To be in with a chance to win this superb prize simply visit our compeition page to enter.